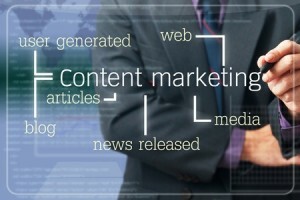 Content Marketing for Trucking & Logistics Cos. 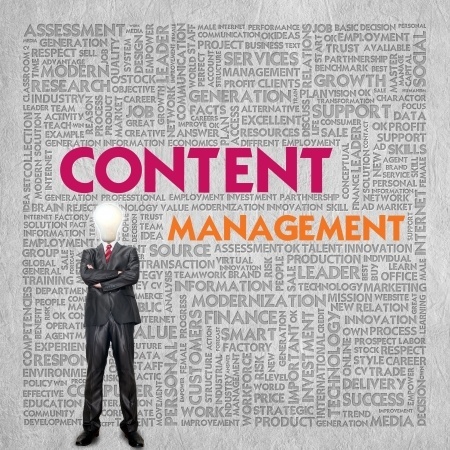 Content marketing is the tool du jour. It’s hot. It’s hot because Google’s search engine now locates and ranks you website for “quality” content. Some say, companies are really in the publishing business. That’s more than a fair statement. But you’ve got a business to run. That means you need to find someone to publish content for you. And you’ll need someone who knows the industry. You need an expert. My rich logistics background suits me well for writing marketing content. As a B2B copywriter, I write compelling content that only an “Industry Insider” can write. And… I only write for transportation and logistics companies. Content marketing takes many forms. And it covers all segments of the buying cycle. 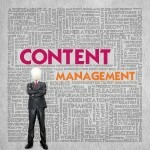 Content includes blog posts, web pages, and case studies, to name a few. However, I’ll focus on white papers because transportation and logistics companies use loads of them. White papers, also called special reports, top the list when it comes to no-hype, quality content. They should be in every B2B marketer’s toolkit. Here’s how white papers can benefit you. Although popular in print, white papers also make sticky web content. And when integrated with social media, white papers can go viral. They attract and engage prospects and customers. White Papers rank high with executives. In an Eccolo Media survey, 84% of B2B executives said white papers influence purchase decisions. White Papers help position your business as an industry “thought leader”. Prospects will see you as a “Go-to” source for content. You can break special reports down into articles, blog posts, etc. Well-written white papers help generate leads, build your brand, and close sales. Now that we’ve reviewed the benefits, let’s look at the key elements of white papers. We’ll do a deep dive to discover what makes them so powerful? White Paper guru, Gordon Graham, cites three reasons many special reports fail to engage and persuade: (1) too much selling, (2) too much hype and (3) too much focus on the vendor”. White papers call for a level of expertise you don’t see in other marketing content. Special reports must clearly explain complex concepts and details. White papers focus on “educating” the prospect, not on selling her. So they’re not seen as sales material. That’s why executives crave white papers. More so than most other content, white papers require real expertise. It takes talent to write about a complex topic in plain English. Simplifying complexity comes with in-depth knowledge of the product or service. When you know your subject, you don’t need hype. They also call for an intimate understanding of the customer. As you know, I “grew up” in the logistics industry. That’s my competitive advantage. No other copywriter has the industry knowledge I have. And no one else understands your customer like I do. My in-depth knowledge allows me to focus on your prospects’ needs. That helps generate leads and improves SEO while building your brand. You’ll see these advantages in my marketing content. I guarantee it. The bottom line is expertise matters. Let this be the year you turn your business around or take it to the next level. I can help you unleash the dynamic, pent up power of useful and relevant white papers to generate leads. Call me right now at 256-886-4684 or email me at amilo@b2bcopywriting-alexmilo.com to get more information on how content marketing can give you an edge. Don’t delay! A phone call or email is all it takes to get started.